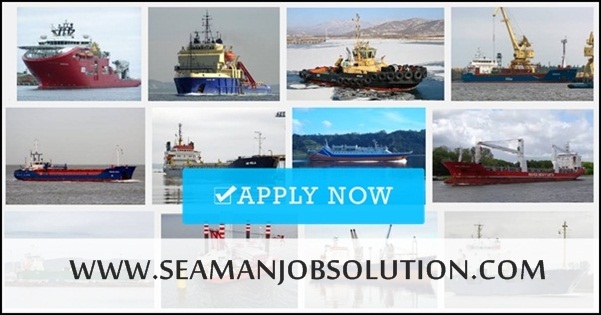 SEAMAN JOB INFO - Posted Nov/12/2018 Seacrest Maritime Management Inc. is in need of the following positions Filipino seaman crew for oil tanker, bulk carrier, container vessel join A.S.A.P. For more info. Please do visit our office located at Northpoint Corporate Tower, corner guijo. Bagtikan st. Makati City. Ground Flr. Look for Engr. Robert F. Leonardo Contact no. 09178733467. Share to help other seaman looking jobs at sea. Jobs seafarers and offshore. New jobs in the maritime industry. 0 Response to "Cook (4x), Fitter (4x), 2/E (1x), ETO (2x), 4/E (2x), 3/E (2x), 3/O (2x), 2/O (2x)"